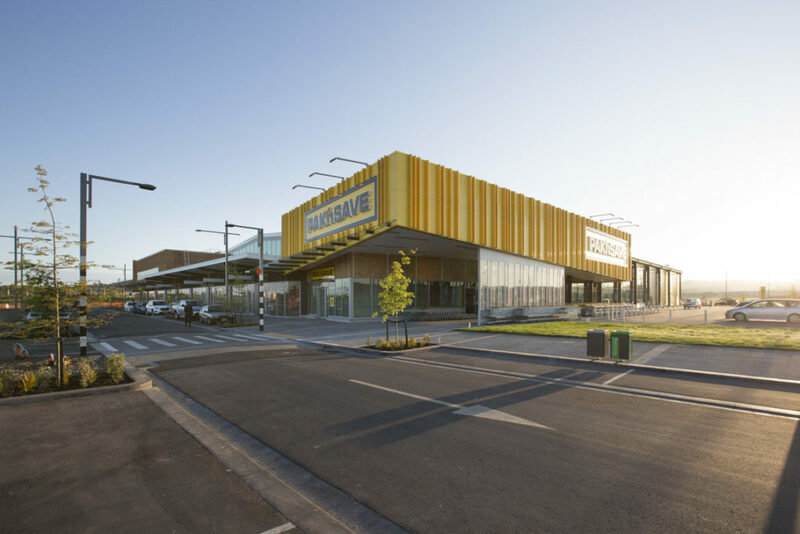 RCP provided comprehensive project management services including stakeholder management and tenancy coordination services for the Pak’nSave Supermarket development at Ormiston Town Centre. 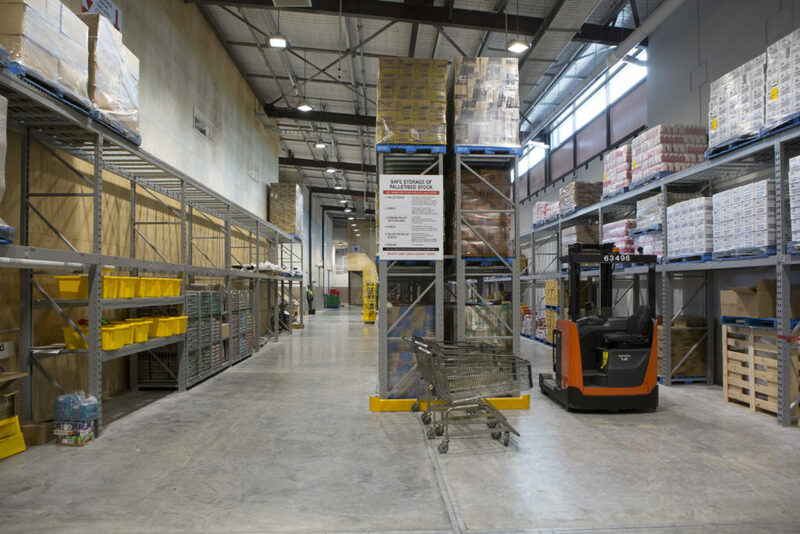 Our role included management across the design phase through to handover, delivering the basebuild and integrated fitout. 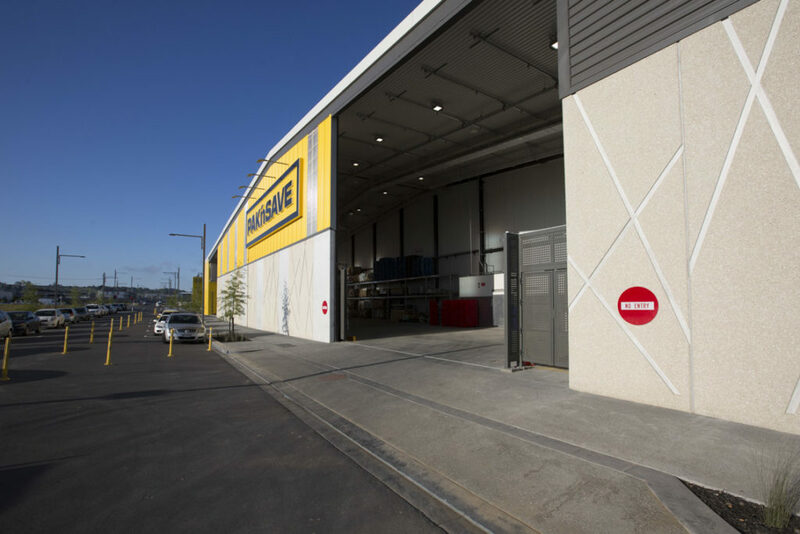 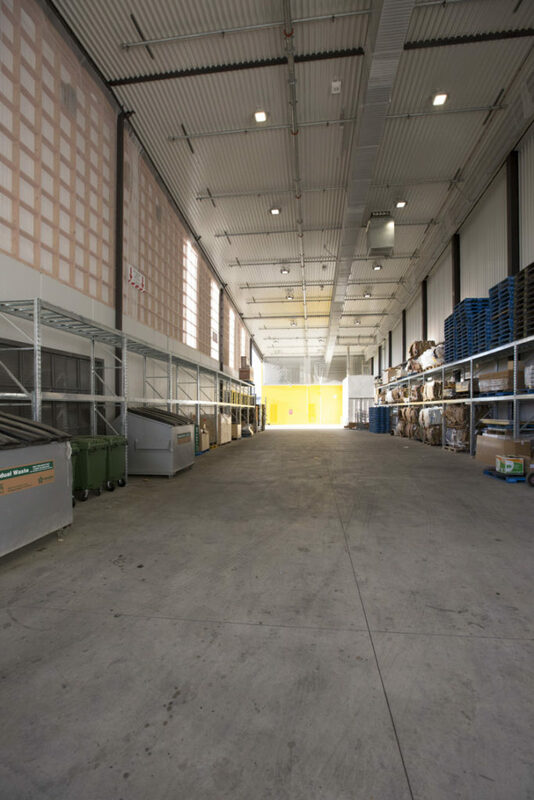 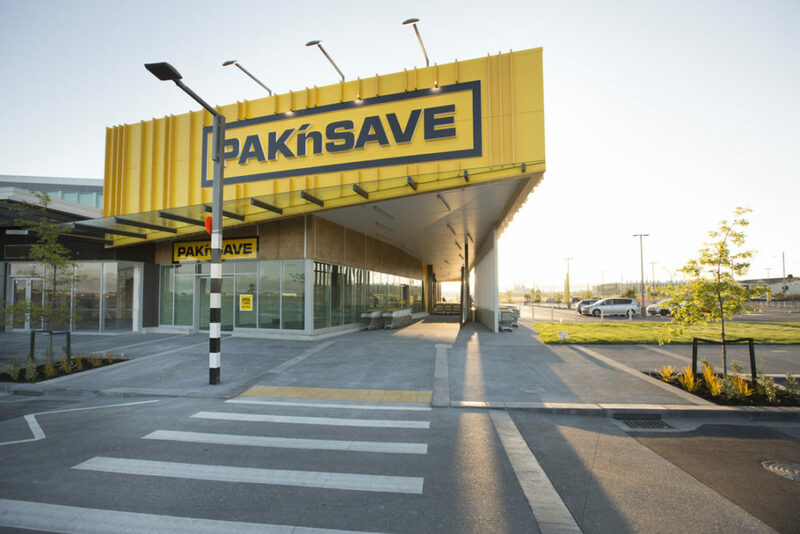 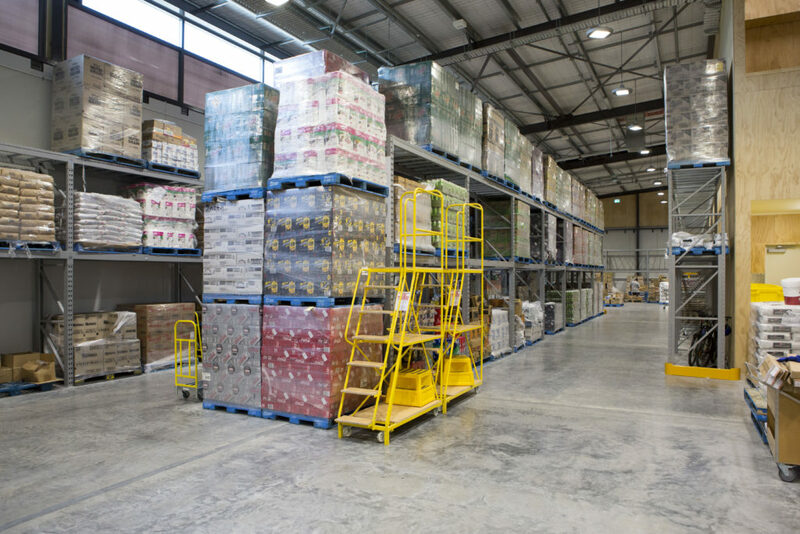 The Pak’nSave building provides a drive-through rear loading dock, integrated security features, energy efficiencies and 245 car parking spaces. 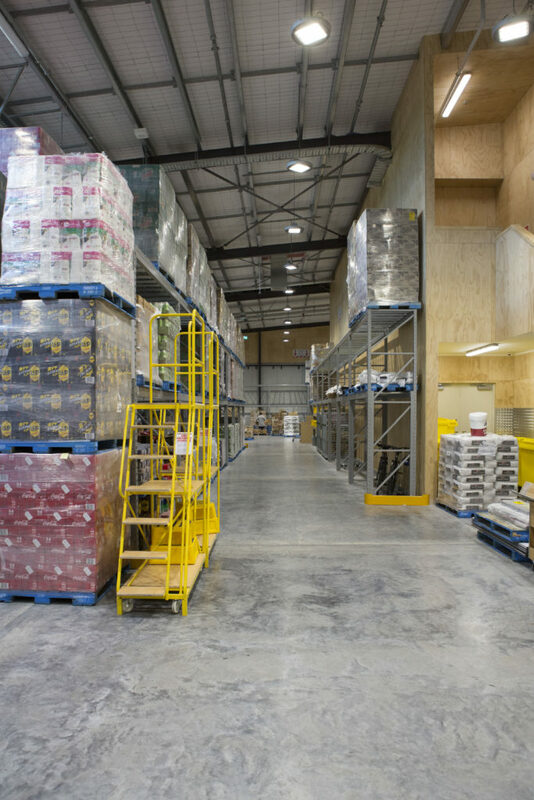 The project was delivered on time and under budget and exceeded both clients’ expectations.